Remember that Thursday is always bring a new person day! 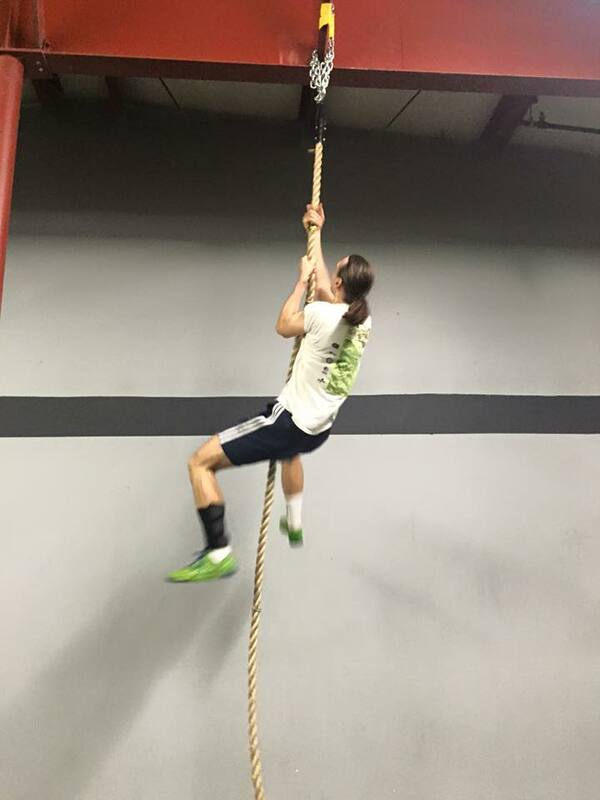 Every Thursday is new person day, you are always welcome to bring a friend to try out CrossFit, tell your co-workers to come give it a go, or rope a family member into their first workout! Boys and Girls Climbing the Ropes this Monday!!!! !